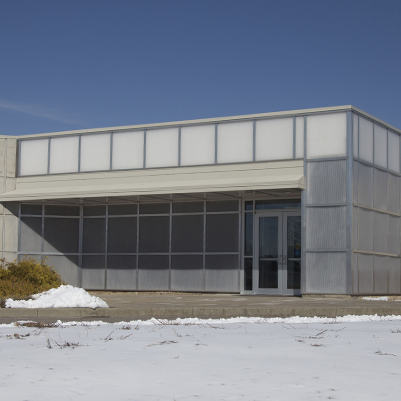 The Service Building was demolished and replaced to accommodate the new Multidisciplinary Science Building Phase II project. 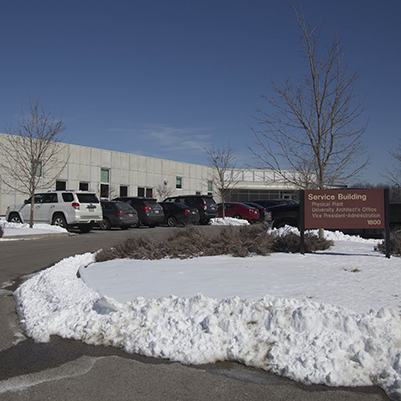 The facilities include an office portion to accommodate administrative offices, a high bay portion to house Physical Plant craft shops, and parking for approximately 300 vehicles. The project added appropriate landscaping to the existing partially wooded site.